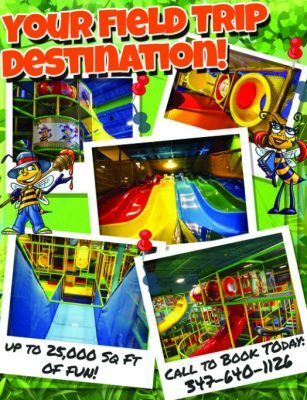 Billy Beez now has $5.00 ALL DAY UNLIMITED trampoline passes! Birthday’s at Billy Beez are a BLAST! 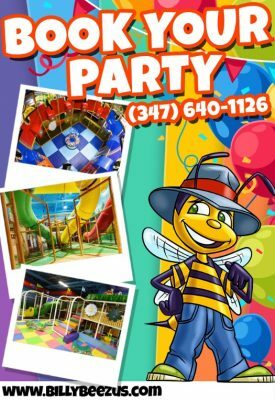 Plan a field trip they won’t be able to stop BUZZING about at Billy Beez! 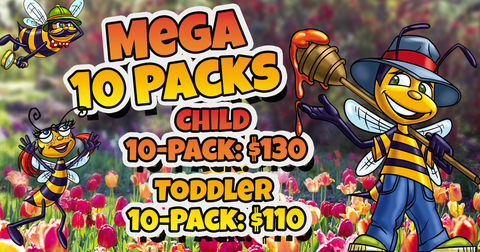 Billy Beez Mega 10 Packs! 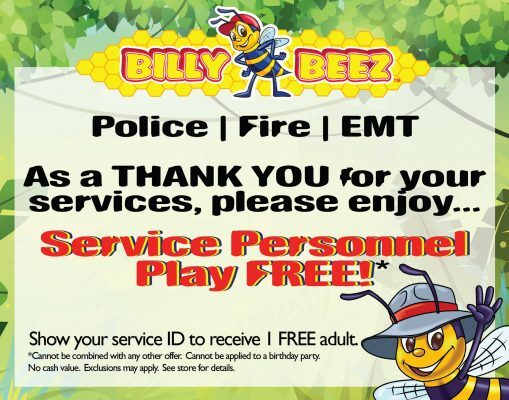 As a thank you for the brave services you provide to our communities, Police, Fire and EMT service personnel now play FREE with the purchase of a child admission at all Billy Beez! Show your service ID to receive this special offer.